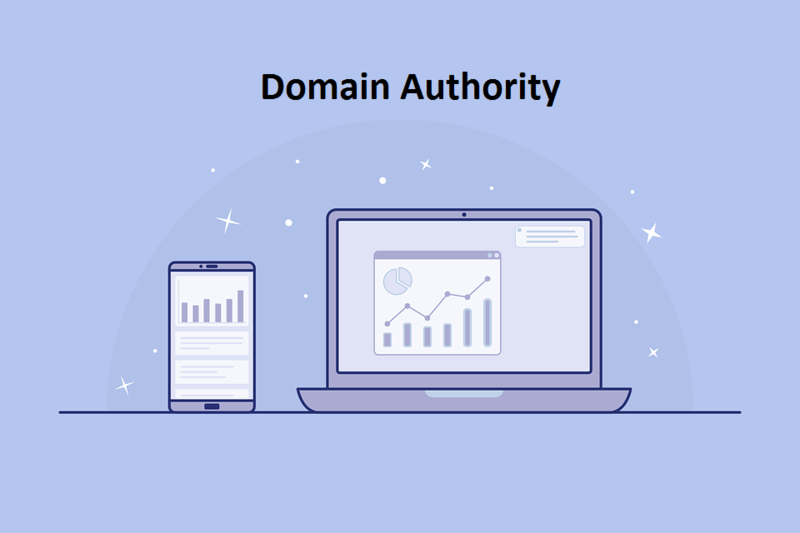 Domain Authority i.e. DA is a parameter used by SEO agencies and webmasters to check the authority of their sites. DA is considered as one of the most important ranking factors. Moz’s Domain Authority (DA) which is most consistent metric to measure performance of the website has been upgraded on 6th March, 2019. Moz called it D.A 2.0. Let’s start with the basics. Domain Authority forecasts the ranking of the website on a Search Engine Result Page (SERP). It can be termed as a score that evaluates competitiveness of the website. DA is widely used by SEO experts while comparing the ranking of competitor’s websites. Site owners are always concerned about their DA scores. A Domain Authority score varies from 1 to 100, where higher scores means more capability to rank on Search Engine Result Page (SERP). It helps in calculating chances of a website to outrank another. DA scores are based on the factors including backlinks, domain’s inbound links and total number of links created. Every new website starts from DA 1 which increases over a period of time depending on the factors like quality content, linking root domains, internal linking, ranking on the Search Engine Result Page (SERP) and so on. Why changes have been made? You must be curious to know that what is changing? Well, Moz has now improved the ranking factors used for calculating DA of a website. It has more link data and a better way to understand the sites. The new DA has brought significant changes. The new DA will target link sellers and fake links. As Google is strictly against bad practice of link selling. Many SEO agencies manipulate their DA by buying links from the webmasters. Along with the fake links, they offered low quality content with do follow links. The new DA will be the most reliable and accurate way to compare ranking of your website. It has been updated to maintain synchronization in working with Google’s latest algorithms. Moz can now remove spam score; monitor link counts better and hand link manipulation. Most importantly, it will now differentiate between sites which do not rank for any of the keywords. These factors will contribute in producing more reliable and accurate results like never before. How it has affected the websites? Many websites were affected with DA 2.0 update. They have either lost their DA score or either gained their DA scores. This is due to the new update as to how we calculate DA score of the website which is based on quality Link Building Services made by the site. Sites with suspicious links have faced a major downfall in their DA score. Many webmasters were upset with this update, but there is no need to get frustrated as there is no impact on your Google rankings. DA has nothing to do with the rankings, it is just a metric that calculate the ranking of a website on Search Engine. How to improve your DA? DA has dropped down? Don’t worry, just inculcate few recommendations mentioned below to your SEO strategies and improve your DA. Content is King, holds true in every situation. Keep updating your blog or website with fresh and meaningful content. A smart content should be informative, engaging, helpful and most importantly there should be consistency in the content. Remove all bad and artificial links from your website. If they still exist, disallow them. Keep a regular check on artificial links. Use relevant links in your content which will help in ranking of your site. Internal linking helps Google to crawl your site. Monitor your page speed regularly. Maintaining online presence on social media also contributes in improving DA. Focus on quality link building services. The new DA will provide more accurate and reliable ranking ability of the website. MOZ has improved ranking factors with the help of machine-learning based model. SEO experts can now build effective SEO strategies for higher rankings.